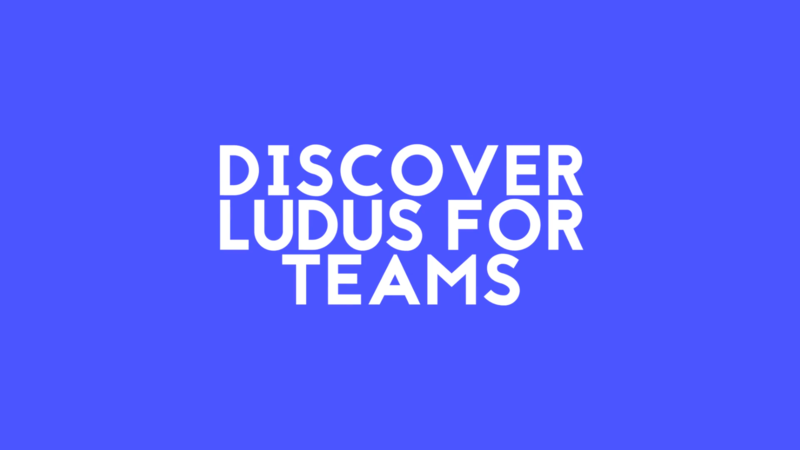 Ludus for Teams allows you to build presentations in a truly collaborative mode. All your assets are in one place and you can embed all the tools your team is already using. Let’s start building the next generation of slides together. 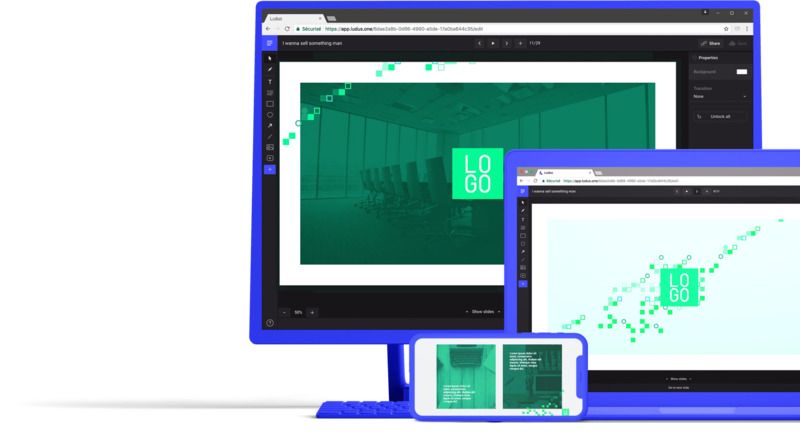 Your entire team can access the latest version of your assets (logo, pictures, header, footer, layouts, buttons or icons) that your design team created and continuously maintains. All your assets are synced everywhere, instantly. Smart Blocks are so much more than templates. 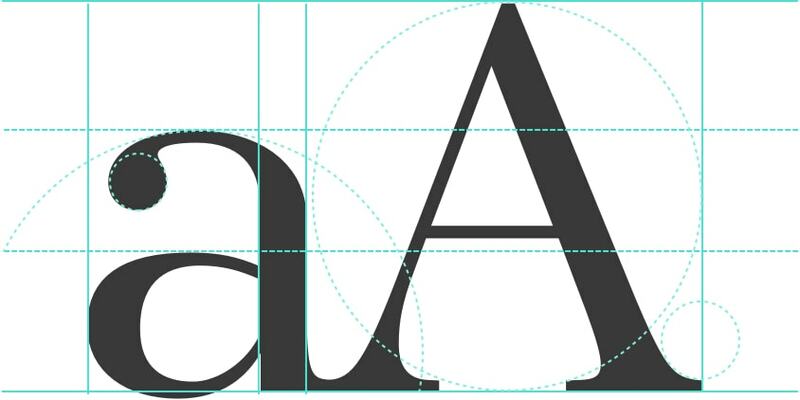 Never worry about fonts again. With Ludus, you can use your favorite fonts, and even fonts you created yourself. Just upload OTF or TTF files from your computer and they will automatically be converted to web fonts, ready to be used in your online presentations. Your designs won’t be broken anymore. Integrate Dropbox images into Ludus. If it changes on Dropbox, it will automatically be updated in your slide. No need to re-upload it. Integrate Figma designs or prototypes into Ludus, and keep them “live”. Every change made in Figma will be seen in real time in Ludus. Integrate your prototypes from Marvel into Ludus. Just copy and paste your prototype link to make it work. In Ludus, pretty much anything that’s web-based can be integrated. Our goal is that anything you paste into Ludus always stays in sync with its source. If you can’t embed it, simply ask us, and we’ll do anything to make it happen! Ludus is web-based, meaning you just need a web browser to make it work. Also, sending a Ludus presentation means sending a URL, and you can be sure your slides will be seen exactly as you created them.